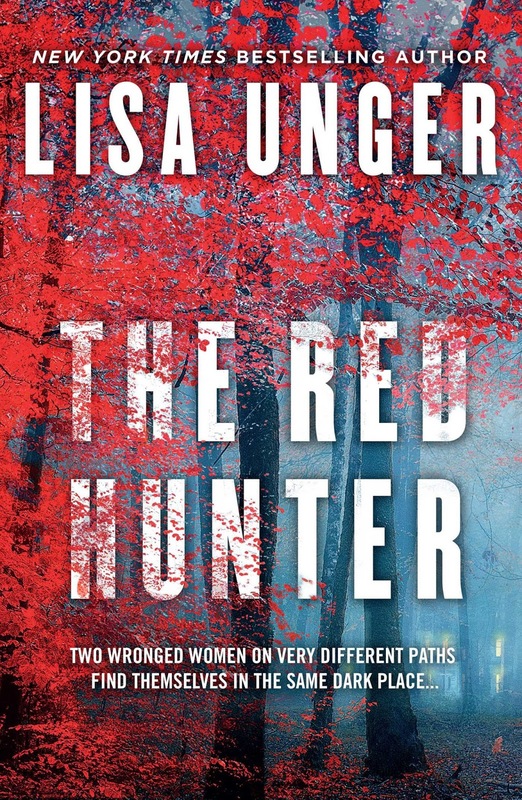 The Red Hunter by Lisa Unger is an enjoyable crime/thriller novel - with one of the best covers this year - featuring two protagonists: Zoe and Claudia. Zoe experienced a traumatic home invasion as a child and Claudia was assaulted in her own home as an adult. Both women recovered from their trauma in different ways and their paths will eventually meet in an unexpected way. The Red Hunter had me at 'Claudia takes on a crumbling old house with a home restoration project' and it didn't disappoint. Told from multiple points of view, I did find it a little confusing at first until the characters and their lives cemented themselves in my mind, but the pages started flying when Zoe's backstory was revealed and a mystery surrounding a missing amount of money began to emerge. 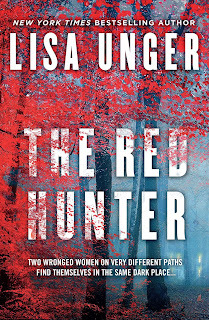 Dealing with themes of justice and revenge, The Red Hunter is a quick and entertaining stand alone novel. Unfortunately I didn't enjoy it as much as Ink and Bone, which means I'll have to give it 3 stars, but it's a solid 3 stars and I'd recommend it to fans of the crime, mystery and thriller genres.